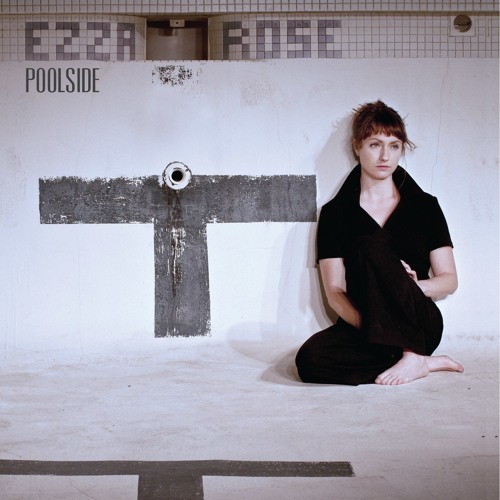 Ezza Rose rolled into Portland, Oregon fresh off graduating the American Music and Dance Academy in 2007. Drawing on the traditional folk sounds she absorbed in the small Southern California mining town she grew up in, Rose began writing and performing at open mics throughout Portland. With pipes that critics have dubbed "subtle, yet breathtaking", an undeniable natural electricity, and a unique style that is a little bluegrass, a little folk, and a little something entirely her own, Rose caught the ears and eyes of anyone who saw her perform. It wasn't long until Rose was hard at work singing in a handful of Portland's emerging musical acts as well as piecing together a band of her own.